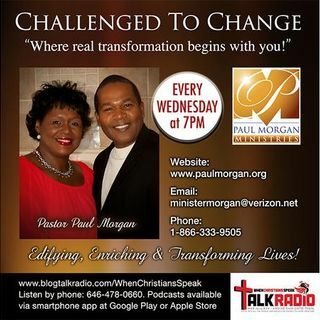 Pastor Paul Morgan, founder of Chosen Generation Ministries in Richmond, VA, where church is not as usual. Pastor Paul guides and encourages the congregation to participate in a 2-way open dialogue; allowing openness and transparency about their Christian walk. He fosters a safe and nonjudgmental atmosphere of mutual ministry and exhortation. He also has an independent counseling ministry with over 16 years of experience in individual, marital and family counseling, as well as facilitating ... See More workshops and seminars.